Currently serving as acting dean of the School, Dr. Irwin Garfinkel is a world-leading researcher on poverty and the welfare state and a go-to resource for policymakers interested in anti-poverty programs at all levels of government. 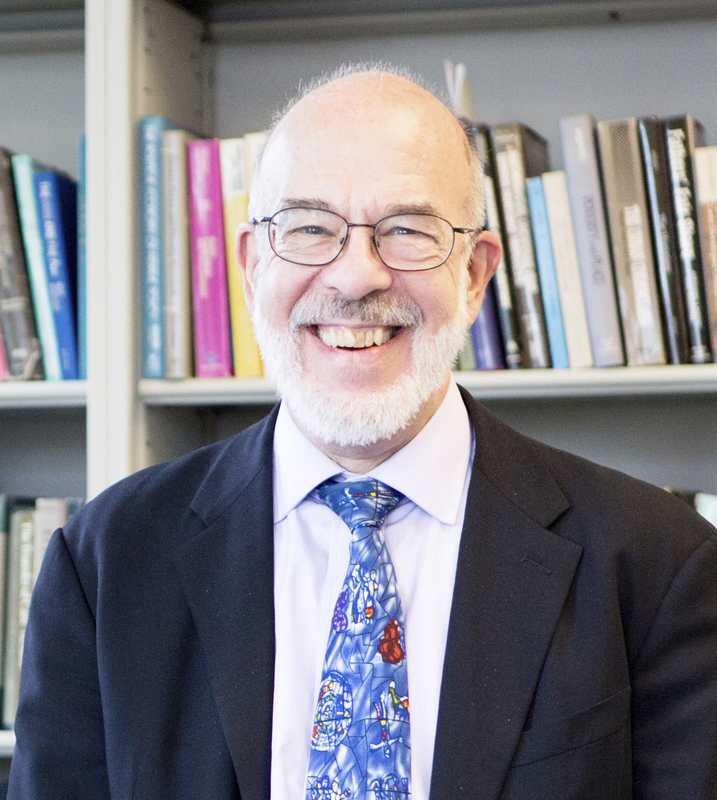 Dr. Irwin Garfinkel is interim dean of the Columbia School of Social Work, the Mitchell I. Ginsberg Professor of Contemporary Urban Problems, and co-founding director of the Columbia Population Research Center (CPRC). Of the 37 population research centers funded by the National Institute of Child Health and Human Development, CPRC is the only one to have been founded within a school of social work. Dr. Garfinkel is also co-founding director of the Center on Poverty and Social Policy (2014-present). Previously, Dr. Garfinkel served as the director of the Institute for Research on Poverty from 1975-1980, and the School of Social Work at the University of Wisconsin from 1982-1984. From 1980-1990, he was the principal investigator of the Wisconsin Child Support Study. His research on child support and welfare influenced legislation in Wisconsin, other American states, the U.S. Congress, Great Britain, Australia, and Sweden. In 1998, in conjunction with his wife, Dr. Sara McLanahan of Princeton University, Dr. Garfinkel initiated the Fragile Families and Child Wellbeing Study. Nearly 5,000 children in 20 large American cities were enrolled in the study at birth and are now adolescents. Most recently, this study yielded findings that harsh parenting increased only at the beginning of the Great Recession. In 2012, in collaboration with Chris Wimer, Jane Waldfogel, and Julien Teitler he initiated the New York City Longitudinal Survey of Well-being, called the Poverty Tracker. A social worker and economist by training, Dr. Garfinkel’s book Wealth and Welfare States: Is America Laggard or Leader? (Oxford University Press, 2010) and paper “Welfare State Myths and Measurement” challenge widespread half-truths, such as that the American welfare state is small and has always been a laggard, and most important, that the welfare state undermines productivity. In all, he is the author of over 200 articles and 16 books or edited volumes on poverty, income transfers, program evaluation, single-parent families and child support, and the welfare state. Dr. Garfinkel holds a BA in History from the University of Pittsburgh, an MA in Social Work from the University of Chicago, and a PhD in Social Work and Economics from the University of Michigan.